The Salar de Uyuni, undoubtedly one of the most beautiful natural spectacles on earth, is located in the province of Daniel Campos, in the department of Potosí at 3600 meters above sea level. 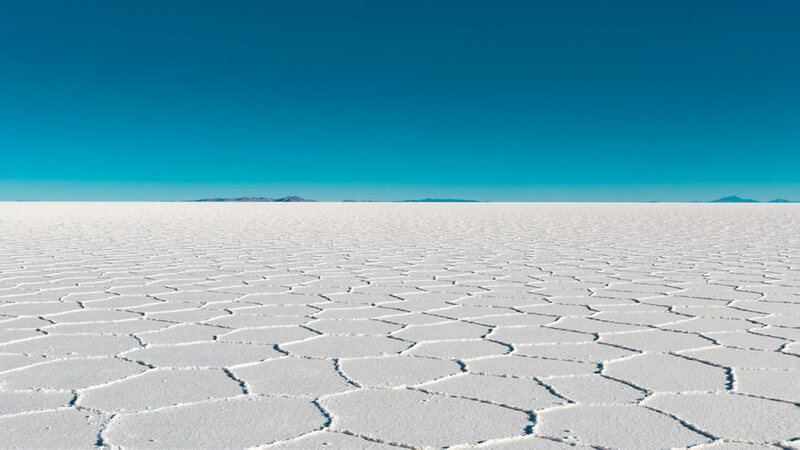 The Salar de Uyuni is the largest desert of continuous and high salt in the world, with an area of more than 10,000km, the Salar is between 2 and up to 120 meters thick. undoubtedly the best time is between the months of May to November, of course, everything depends on the rains. Between the months of June to September, we can find the clearest sky but with very low temperatures. For the months of January to March, the Salar is generally flooded, but the famous mirror effect is formed, which makes the salt reflect the sky with a nitides that only occurs in the skies of the Andes. By Bus: From the city of La Paz, there are several bus companies that make the journey La Paz-Uyuni, whose duration is around 12 hours. There are buses that perform at night service, leaving from La Paz at 9:00 p.m. and arriving at Uyuni at 07:00 a.m.